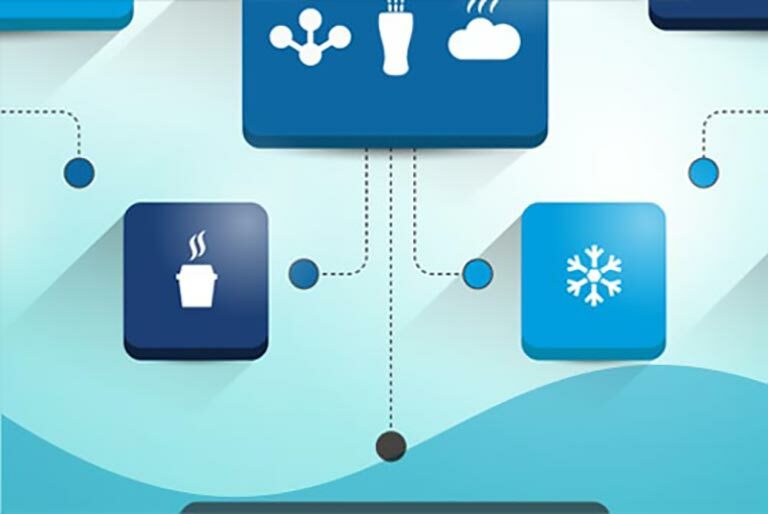 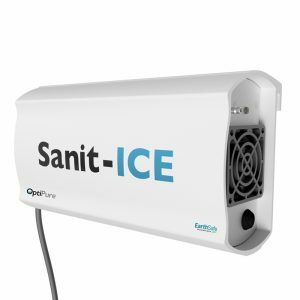 ICE – Cubers up to 2,000 lbs. and Flakers up to 3,000 lbs. 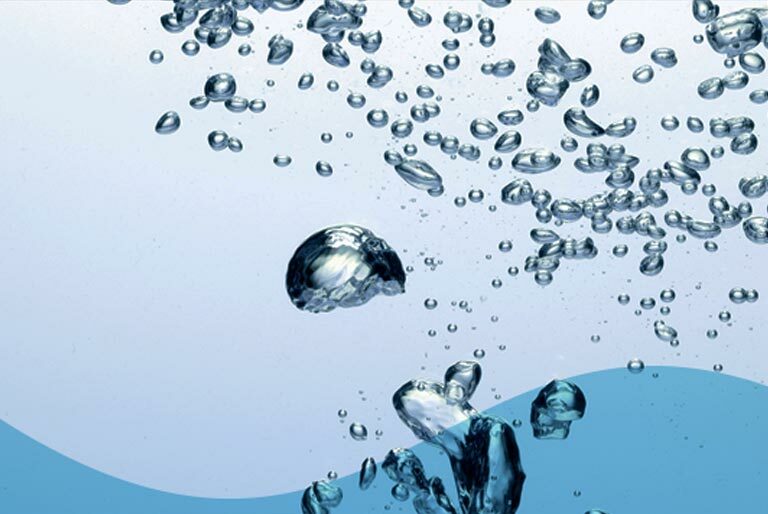 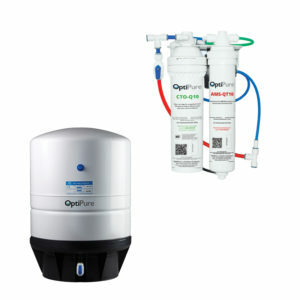 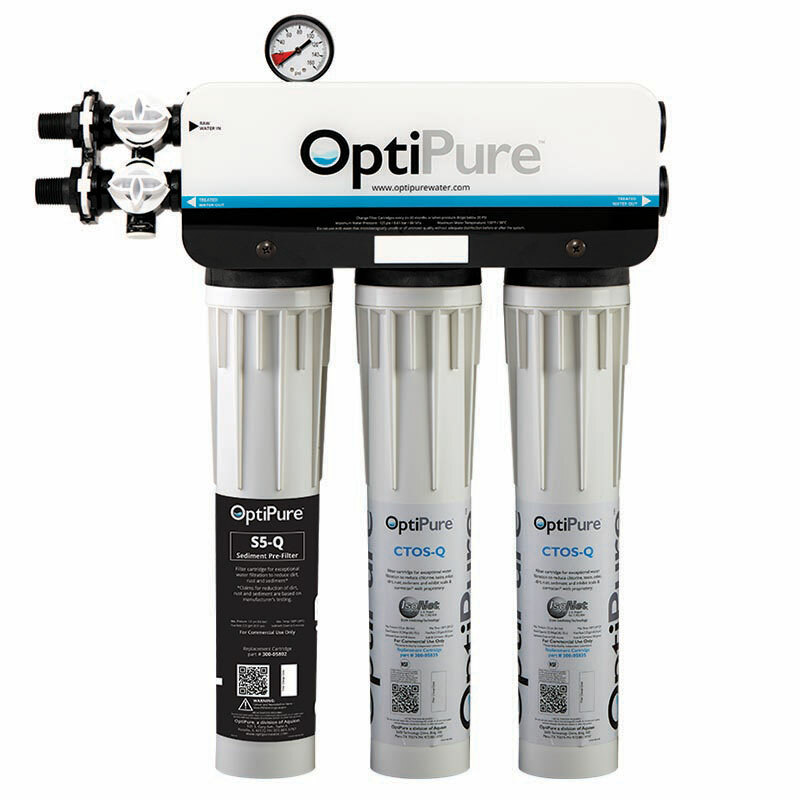 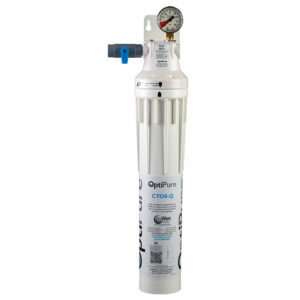 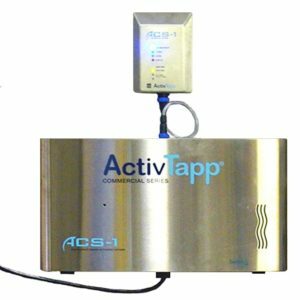 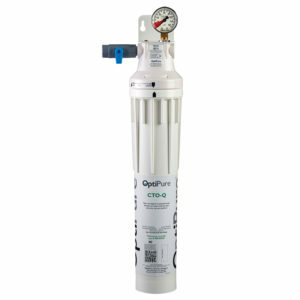 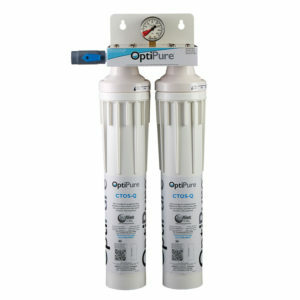 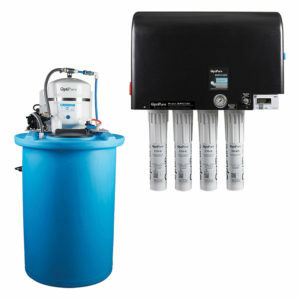 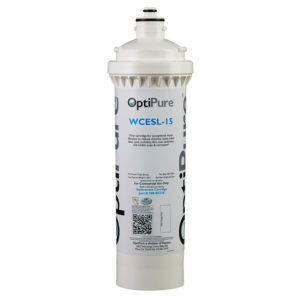 Includes pre-filter for water supplies with high turbidity levels.